Under the hood of the higher-end variants is a 2.0-liter Nu MPi engine capable of 150hp and 192Nm. 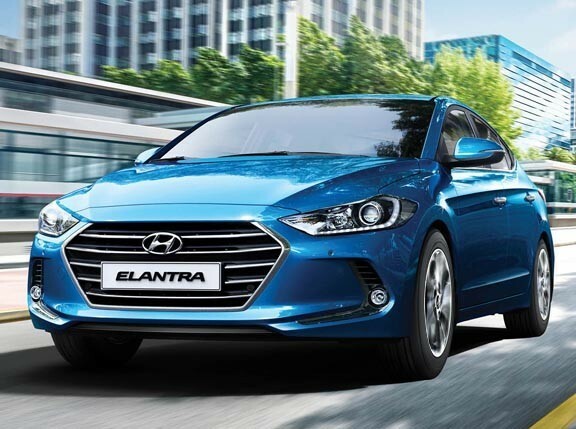 Meanwhile, a 126hp, 154Nm 1.6-liter Gamma MPi engine is at the heart of the lower-end Elantras. Does space highly matter to you? The latest iteration of this compact sedan is said to be longer (by 20mm) and wider (by 5mm) than its predecessor, and has a wheelbase of 2,700mm. Interested car-shoppers have five paint-job options: Fiery Red, Marina Blue, Phantom Black, Polar White and Platinum Silver. The all-new Elantra's pricing is pretty competitive compared to its rivals. 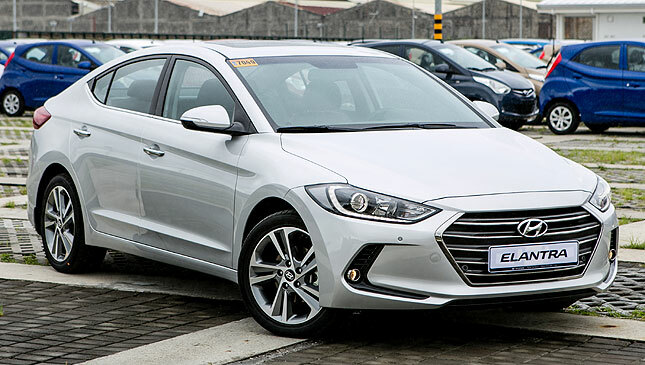 The Mazda 3 has a price range of P965,000 to P1,298,000, while the Toyota Corolla Altis has a price range of P836,000 to P1,201,000.